Damn hard to judge - just RIDE YOUR DREAM! Best traveltime October till March, all year long possible. Custom dates/routings on request! 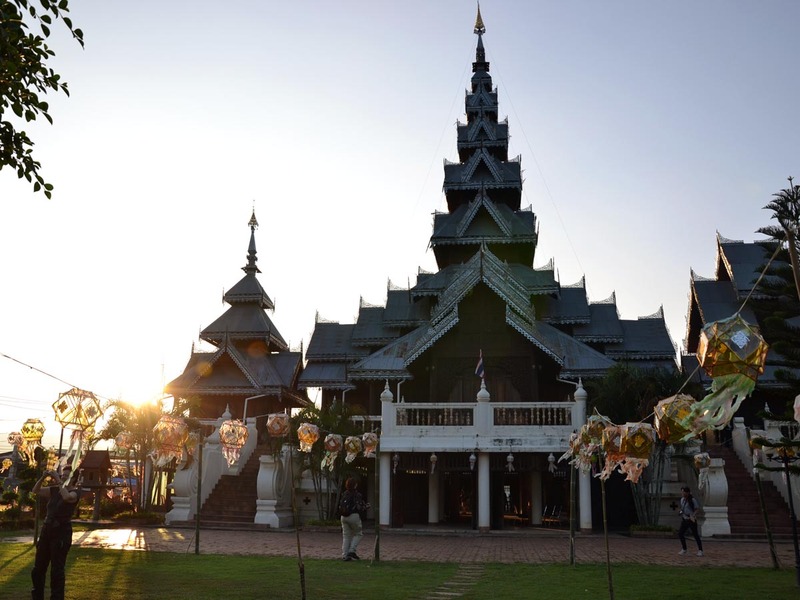 Day 1 Arrival in Chiang Mai and transfer to your hotel. We have an early Dinner and explore the SaturdayNight Market - or the other way round. Day 2 The "Samoeng Loop" not just a warm up ride as you will see - you get an idea why Thailands north is a road riders paradise. Day 3 We start with a highlight in the true sense of the word - Doi Intahnon, with it's 2.465m Thailands highest mountain will be a stopover on our way to Mae Sariang. Guesthouse next to the river. 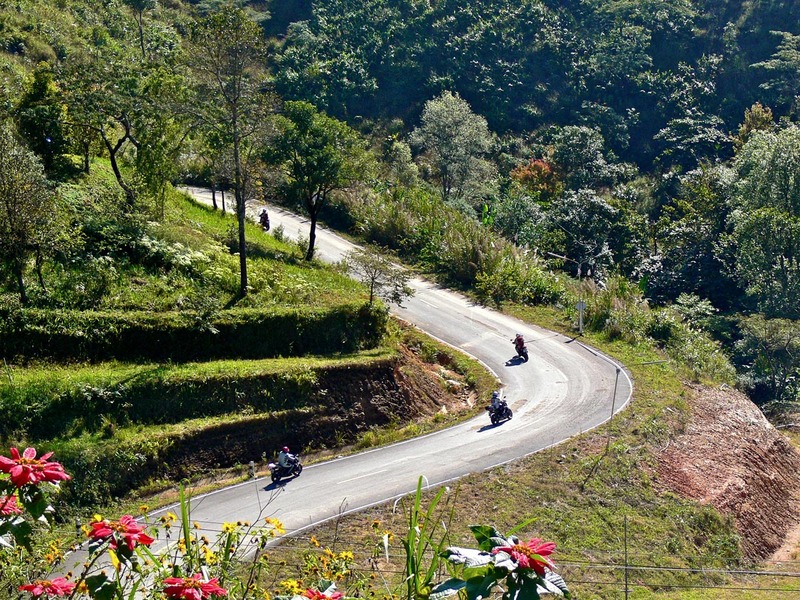 Day 4 Another day's ride along the Mae Hong Son Loop - 1800+ curves and great scenery makes it a Classic. Day 5 We ride up to the Chinese settlement Mae Aw where we will take our Lunch next to a small lake and in surrounded by tea plantations. 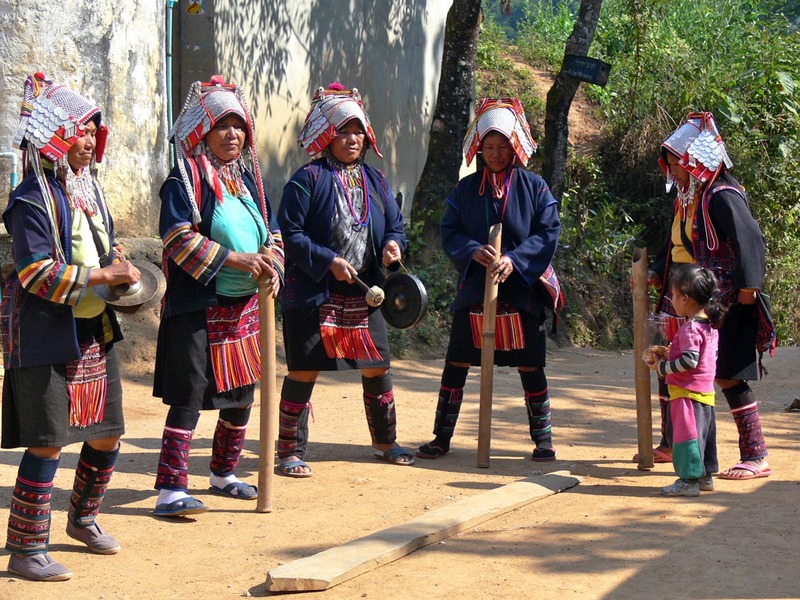 Todays destination is "Cave Lodge" in Soppong. Day 6 A lot of opportunities to choose from - a ride to explore the remote area here, explore "Bat Cave" and/or go for a rafting trip down the river a few meters from the lodge. Great place to relax. 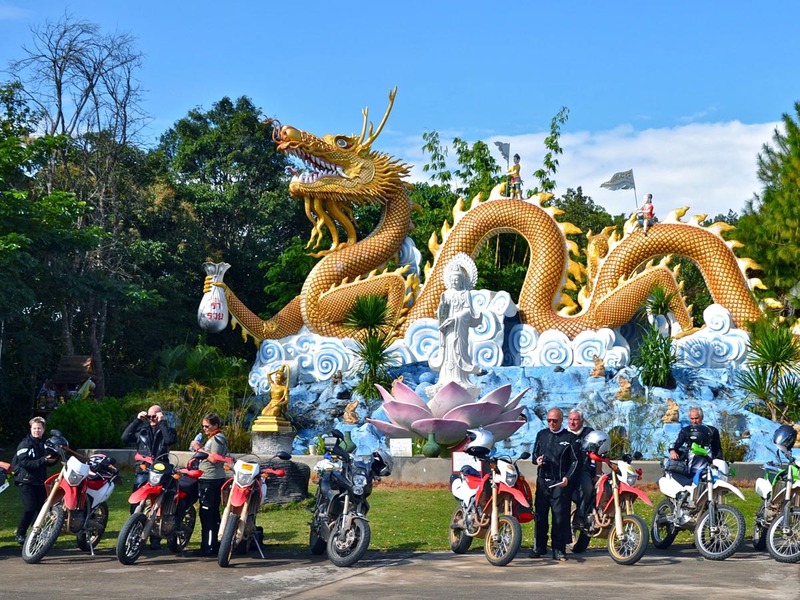 Day 7 We do the leg of the famous Mae Hong Son Loop make a brief appearance at touristy Pai and spent the night at the Doir Farang Resort in Phrao. Day 8 Not surprising by now - another great ride to Phayao. We could enjoy fish out of Thailands biggest fresh water lake right next to it. Day 9 For sure there will be a few stops to take pictures on our way to Nan. A jump in Sasidara Resorts pool maybe and we explore the sights of Nan later on. Great murals in the temples. Day 10 As we wills stay here for another night we take it easy on our ride up to Bo Kluea. Stop for a Snack and have a look at the Salt Mines here , another stop the Bo Kluea National Park and again - jump in the pool later on? Day 11 The ride up the Phu Chi Faa ride and to our resort up there - well, great riding. At times it seems the road was only built for motorcyclists to have fun on it. Enjoy Sunset at the view point where there's a steep drop into Laos. Day 12 The ride down into the plains and the Mekong river is at times so steep one might fear to fall of the front of the bike. Lunch besides the mighty Mekong and a Stop a the Golden Triangle and the Opium Museum next to it are a must. We stay a Mai Sai - possible to stroll over the bridge into Myanmar. Day 13 Steep, narrow, curves and bends, bends and curves - Thailand to the east - Myanmar to the west. We stop at Doi Tung Temple and at the Mae Fa Luang Gardens.Lunch at Mae Salong, founded by Kuomintang refugees and in midst of Tea plantations. Stopover at the infamous Drug dealer Kun Sa's Headquaters. Thaton for two nights. 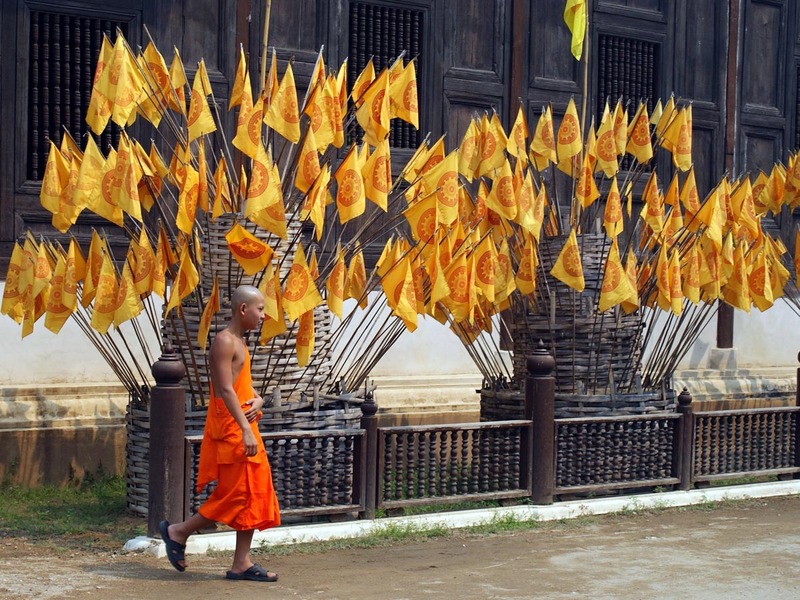 Day 14 Plan is to ride a loop around Thaton and visit the "White Temple" and the "Black Temple" in Chiang Rai. Awesome! 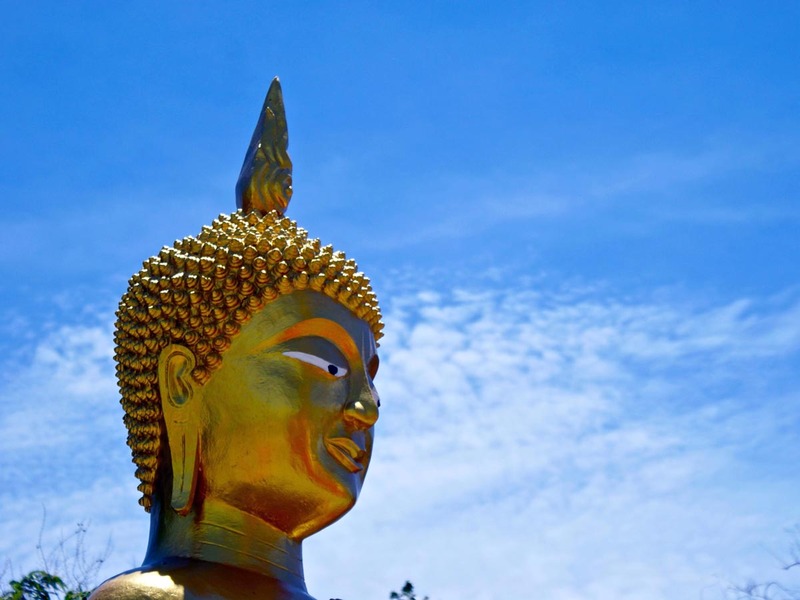 An option would be to take a trip from Thaton to Chiang Rai on a speed boat. Day 15 In the very unlikely case you did not ride enough curves yet - more to come. Before we make our way back to Chiang Mai we ride up 1900m to Doi Ankhang "Thai's Switzerland" and ride back past Chiang Dao's karst mountains. Farewell Dinner - don't drink to many beers and dream off the curves you've done! Day 16 Goodbye Thailand - we take you to the airport for your flight back home.